What happens when multilingualism and art merge? When art is created in many different languages, what new forms does it take? What kinds of experiences crop up? What are the ways in which art can express multilingualism, and multilingualism can become art? How can art promote linguistic diversity? Join us to ponder these and other questions! In 2012, the foundation started a Language Programme, the purpose of which is to support the documentation and use of small Finno-Ugric languages, Finnish and all the minority languages of Finland. 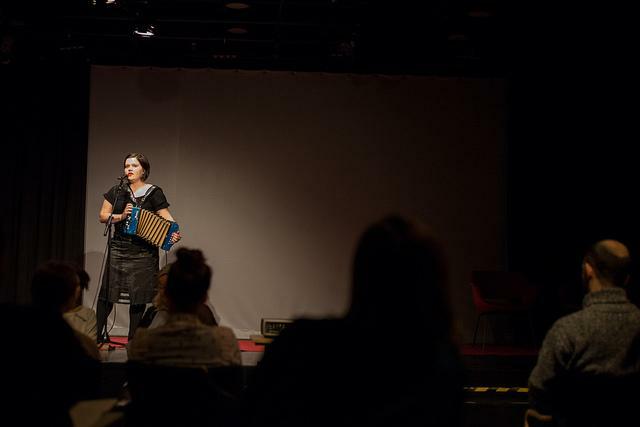 Although the Language Programme focuses on supporting research, it also encourages approaches that combine research and artistic work and transgress boundaries between disciplines. 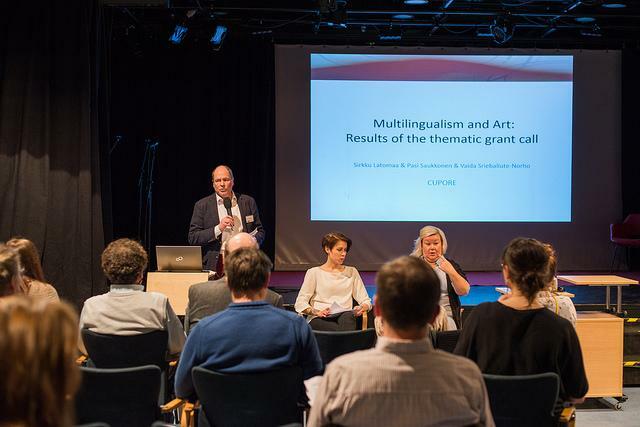 In 2013 we called for proposals on the theme Multilingualism and Art. The seminar will be opened by the publication of a report covering 58 projects, financed by Kone Foundation, which focused on multilingualism and art. The research for the report was carried out by the Foundation for Cultural Policy Research (Cupore). 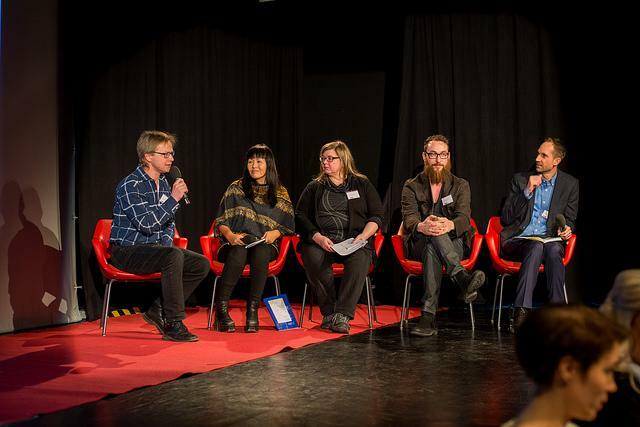 In a discussion panel, representatives of different art forms Roxana Crisólogo, Irma Hirsjärvi, David Kozma and Nathan Thomson will reflect on how linguistic diversity is visible and audible in the arts in Finland, and explore the pathways to the multilingual Finland of the future. 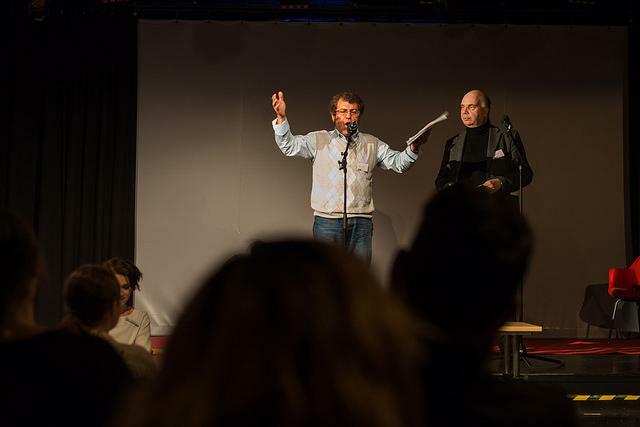 The panel will be chaired by theater director Dan Henriksson. The seminar will also feature poets Nzar Kwestani and Juha Kulmala and musician, composer Anne-Mari Kivimäki.